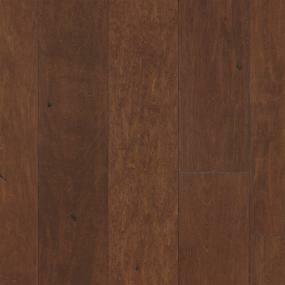 Certain types of casters on furniture may damage wood flooring. Barrel-type wheels (a minimum 1 inch continuous width is recommended) or wide, flat glides are best for hardwood floor care and protection. 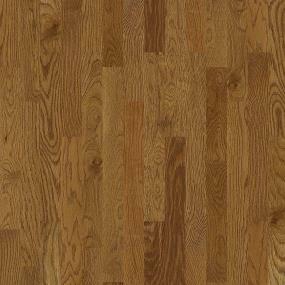 A humidifier is recommended to prevent excessive shrinkage of wood floors due to low humidity levels. Wood stoves and electric heat tend to cause very dry conditions. In damp conditions, proper humidity levels can be maintained with an air conditioner or dehumidifier, by periodically turning on your heating system during periods of high humidity in the summer months. Remove shoes with spiked or damaged heels before walking on the floor. Spike or stiletto high-heel shoes may cause denting and related damage to wood floors due to the extremely high compressive force they generate. Such footwear can produce dynamic loads in excess of 1,000 pounds per square inch, even when worn by someone of slight or average build. As added protection, use dirt-trapping walk-off mats at all exterior doors to keep sand, dirt, grit, grease, and oil off your floor. By following these recommendations for hardwood care and maintenance, your floors will remain beautiful for a long time. (General terms and conditions may apply, see warranty section for details). 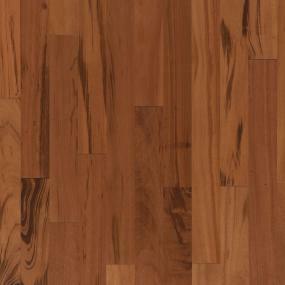 Hardwood care and maintenance is important for preserving the beauty of your wood floors. Like any floor covering, real wood floors will show signs of wear over time, depending on the size and lifestyle of your family. But by observing a few precautions, and using the cleaning and hardwood floor maintenance program recommended by the manufacturer, you can expect years of beauty from your wood floor. Performance and/or warranty of flooring can be sacrificed or voided if not installed to manufacturer’s instructions and industry standards. For further information on industry standards and guidelines please visit http://www.wfca.org/.